The way people read on the internet has encouraged the provision of "tips," especially presented as short sentences collected in lists. While we here at Open Culture seldom ride that current, we make exceptions for lists of tips by authors best known for their long-form textual achievements. 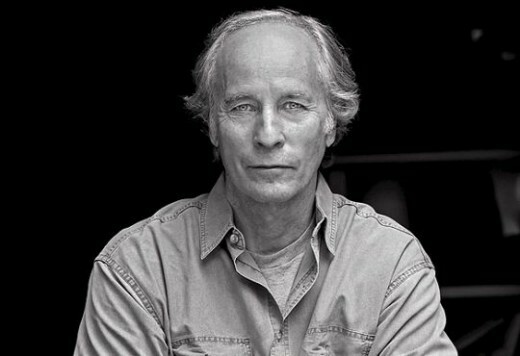 Richard Ford (The Sportswriter books), Jonathan Franzen (The Corrections and Freedom), and Anne Enright (The Portable Virgin, The Gathering) here offer ten suggestions each to guide your own writing habits. Though presumably learned in the process of writing novels, many of these lessons apply just as well to other forms. I, for example, write mostly essays, but still find great value in Franzen's instruction to treat the reader as a friend, Enright's point that description conveys opinion, and Ford's injunction not to write reviews (or at least, as I read it, not reviews as so narrowly defined). Some of these tips have to do with technique: Ford advises against drinking while writing, Franzen advises against using "then" as a conjunction, and Enright advises you simply to keep putting words on the page. Others have more to do with maintaining a certain temperament: "Don't have arguments with your wife in the morning, or late at night," says Ford; "You have to love before you can be relentless," says Franzen; "Have fun," says Enright. And as any successful writer knows, you can't pull it off at all without a strong dose of practicality, as exemplified by Enright's "Try to be accurate about stuff," Franzen's doubt that "anyone with an internet connection at his workplace is writing good fiction," and Ford's "Don't have children." Can we draw out an overarching guideline? Avoid distraction, perhaps. But you really have to read these authors' lists in full, like you would their novels, to grasp them. The lists below originally appeared in The Guardian, along with tips from various other esteemed writers. I am taking Mr. Fords advice and substitute artist for writer, and make similar adjustments to the rest of his advice, print them up on 13 x 19 matte paper, 8 copies, and hang them on every door of my studio/house. If I would have followed the first part of step one, I would not have detoured 30 years. Better late than never.